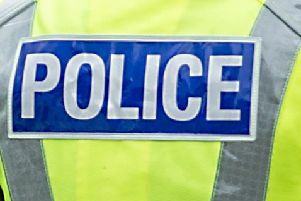 A man is facing a further court hearing after he was caught by police brandishing two knives on a street in Falkirk town centre. Appearing at Falkirk Sheriff Court last Thursday, John Walker (49), 90 Calder Place, Hallglen, pleaded guilty to two offences, firstly of behaving in a threatening or abusive manner on Kirk Wynd on June 16, as well as being in a public place armed with the two knives. Sheriff Derek Livingston chose to defer sentence until September 13 to allow for a criminal justice social work report on Walker to be completed. The decision will also give Walker a chance to comply with a current bail order which relates to a separate incident.